One of the most used building materials on earth, the soil beneath our feet may have become the victim of prejudice in recent history. For those of us interested in this fad of building out of local materials it can seam like we are either pioneering the new green edge or fostering a renaissance. In reality earth is one of the oldest materials continually used in construction. Creating earthen blocks (Adobes) of regular shape and size may represent the earliest standardized building material, dating back over 4,000 years. Earthen building adaptations around the globe have created visually stunning feets of engineering and artistic expression. 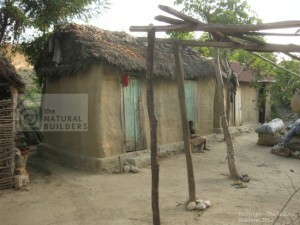 It seams however that some stigmas have developed, associating Earthen materials with poverty is common as is the story that we don't have building codes for earthen materials.Having seen thousands of earthen buildings in Europe, Asia and the America's I wonder what is holding back the modern earthen building revolution from going viral. Ok perhaps this is where it gets sticky, unless we are talking about Hammurabis Law deciphering building codes is a skill, writing them even more so. One that takes time, certified laboratory testing and more time and lots of collaboration. 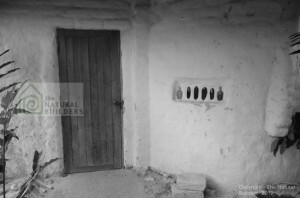 Some states, like New Mexico have earthen building codes. Though they may require professional interpretation, they walk one through design and materials in a concise manner. 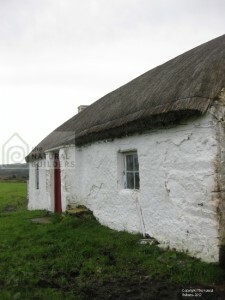 Countries like New Zealand have comprehensive earthen building standards. This extensive set of documents goes in to great detail about several methods of earthen building. Thanks to the efforts of the Ecological Building Network as of 2010 there is the ASTM Standard Guide for Design of Earthen Wall Building Systems. 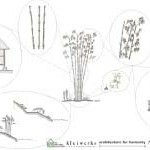 Outlining the qualities of earthen materials for construction, the document guides readers though simple field tests with simple imagery and language. Each test and the entire document were submitted to dozens of experts the world over to gain concusses that these field test would reliably deliver acceptable results. something, then it can lose importance to us or seam to be going over our heads. As a reviewer of the final document, I had early opportunity to apply its methods. Conducting trainings in Haiti was a perfect testing ground. Could people with little technical skill read and access the knowledge in the document? Yes! We've since used it in trainings in Asia, Europe and Latin America. It's my hope that others will take advantage of this document and that other code writers help shift our code speak back to the human level.